There are countless ways you can help out at MUMC. From regular tasks to one-time jobs, we appreciate when our members share their talents to help with church operations. 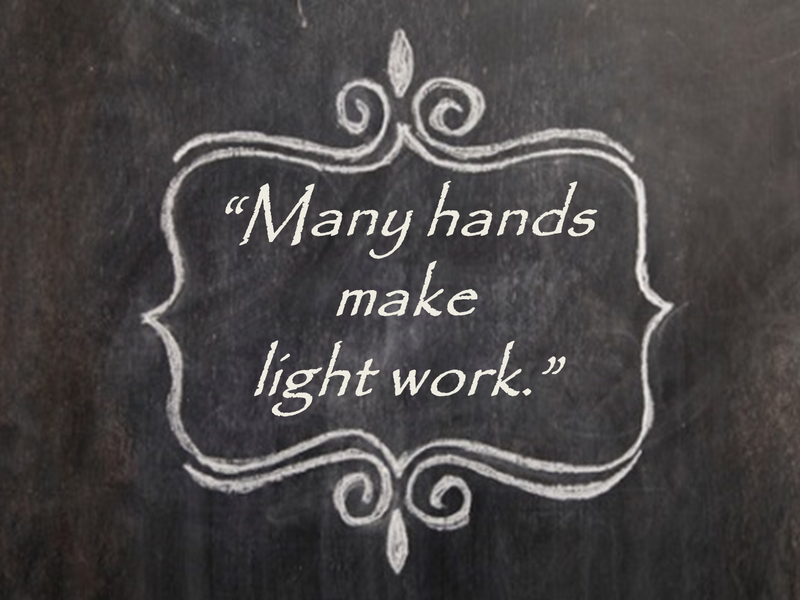 Anyone at MUMC knows that “many hands make light work”. Acolytes: Children in 2nd grade through middle school are trained to serve at Sunday Worship to bring the light of Christ to the altar and to carry it out at the conclusion of the service. Church Mouse Card Ministry: The “Church Mouse” addresses and mails birthday and anniversary cards to our congregation. Each Mouse serves one month a year. Communion Stewards: Prepares the bread and juice. for monthly communion one or two times a year. Training is provided. Doormen: Men and boys open the front doors for people on Sunday mornings before Worship and welcome them to our Church. Doormen serve for one month. Helping Hands Network: Help is needed at the Helping Hands facility located at 122 South Main Street in Waynesburg Tuesday through Thursday any time from 9:00 a.m. through 3:00 to sort clothing, stock shelves, etc. Contact Becky Larson at (330) 866-2005. Nursery: Volunteers staff our nursery during Sunday morning worship and the Sunday School hour under the supervision of our Nursery Coordinator. Prayer Chain: MUMC is known for our powerful prayer chain. Share your email with us and we will notify you of prayer needs as they arise. You can also contact the Church Office at 330-866-3315 with any prayer requests. Visitation: The visitation team periodically visits our members who are in nursing homes or are home-bound. They also take greetings from our congregation to first time visitors to the church.